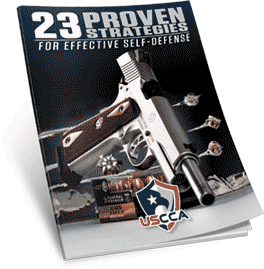 Here are USCCA training resources for concealed carry and home defense, books, videos, and special discounted offers for USCCA products and services. Beginner or Lifelong Gun Owner, Waco Gun Class has something here for all. Scroll down to see all this great stuff! 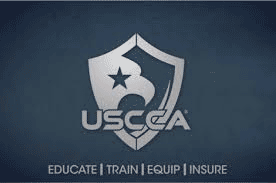 Use this link to receive a Special bonus with your USCCA membership. Download this Free Book about safe carrying and personal safety. The U.S. 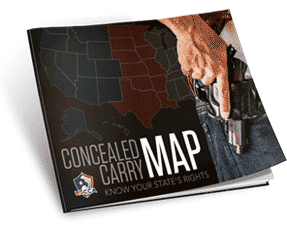 Concealed Carry Association is the first & largest member-owned association dedicated to educating, training, and insuring responsibly armed Americans. With over 200,000 members and subscribers, the USCCA is your all-in-one resource for home defense and personal preparedness. 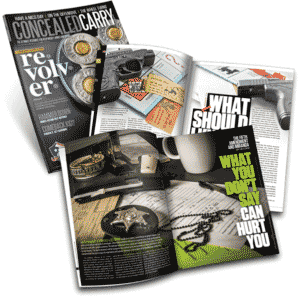 Their member resources provide a wealth of industry information including expert advice, product information, and the latest news centered around the concealed carry lifestyle. Join today! 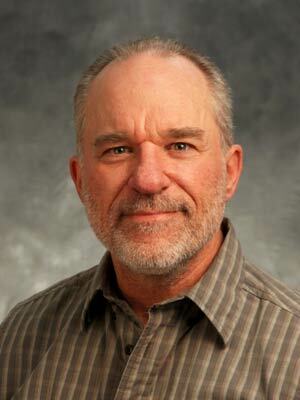 NOW AVAILABLE, CERTIFIED USCCA CONCEALED CARRY AND HOME DEFENSE COURSE, RIGHT HERE IN CENTRAL TEXAS! 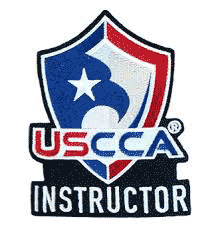 The USCCA is a comprehensive training for anyone considering owning or carrying a firearm for self defense. In this class you will learn conflict avoidance, situational awareness; handgun, shotgun & AR-15 basics; shooting fundamentals; the physiology of violent encounters, legal aspects of using deadly force (including knowing what to do in the aftermath); and a complete guide on gear, gadgets, and ongoing training. 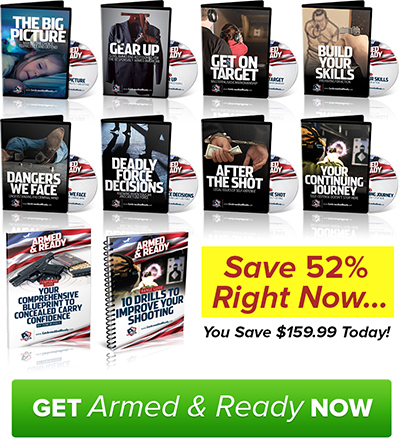 The Armed & Ready Training System is the most comprehensive Concealed Carry Blueprint for confident and safe concealed carry. This 8-DVD Box Set including nearly eight hours of interviews and insight from industry experts like New York Times Bestselling Author of On Killing Lt. Col. Dave Grossman, co-founder of the Sig Sauer Academy and president of International Firearms Consultants George Harris, and founder and director of ARMA Training Dave Young; an Armed & Ready Companion Guide written by Bearing Arms author Tom McHale; and a spiral-bound Range Guide with 10 shooting drills that will improve your accuracy and change the way you train. It aligns the basic building blocks of self-defense and creates the necessary foundation required to properly prepare yourself for responsible and confident concealed carry and home defense. It will help you train to think and act quickly. It will provide you with the confidence to know you’re doing the right thing. And ultimately, it will change the way you protect yourself, your home, and your loved ones. Cen Tex Gun Training llc serves the Central Texas Waco region, providing Gun Training classes, private and small group gun instruction and lessons, Texas license to carry, LTC CCL, concealed carry and home defense fundamentals classes. Schedule a custom Waco gun class or private class tailored to your family and friends at a home or location of your choice. Contact us with your ideas, questions, or suggestions!